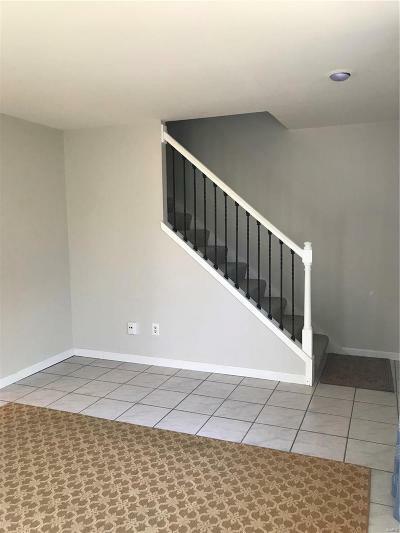 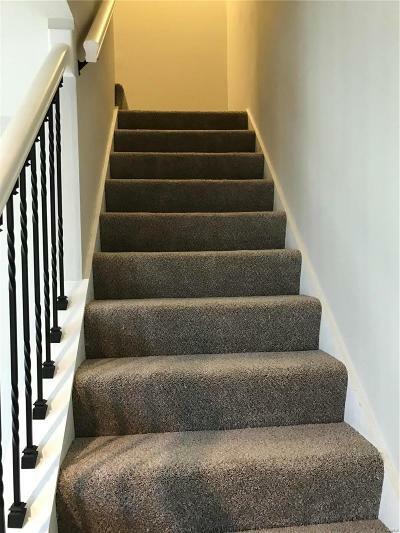 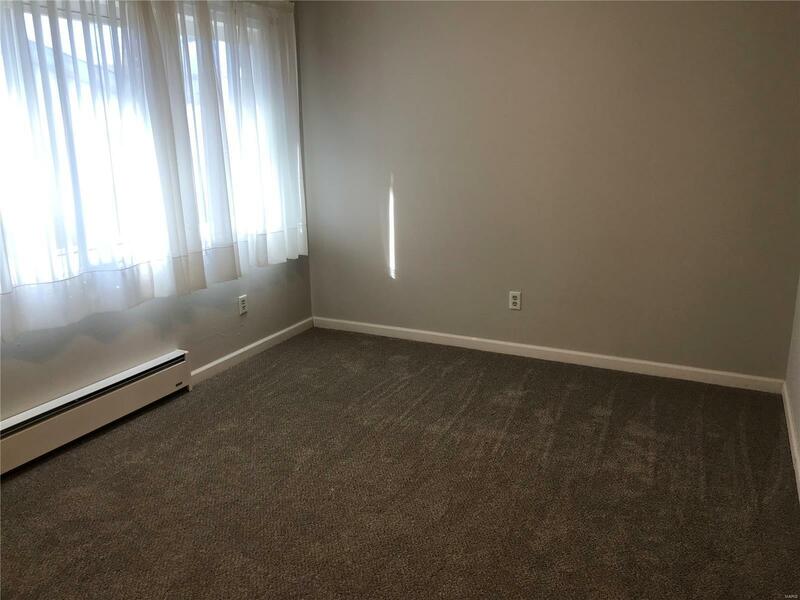 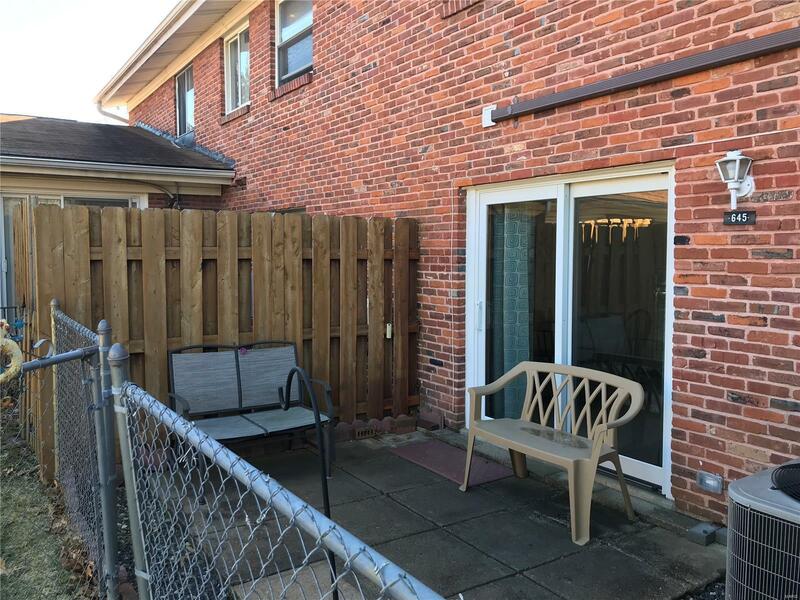 Spacious townhome in AAA Lindbergh School District. 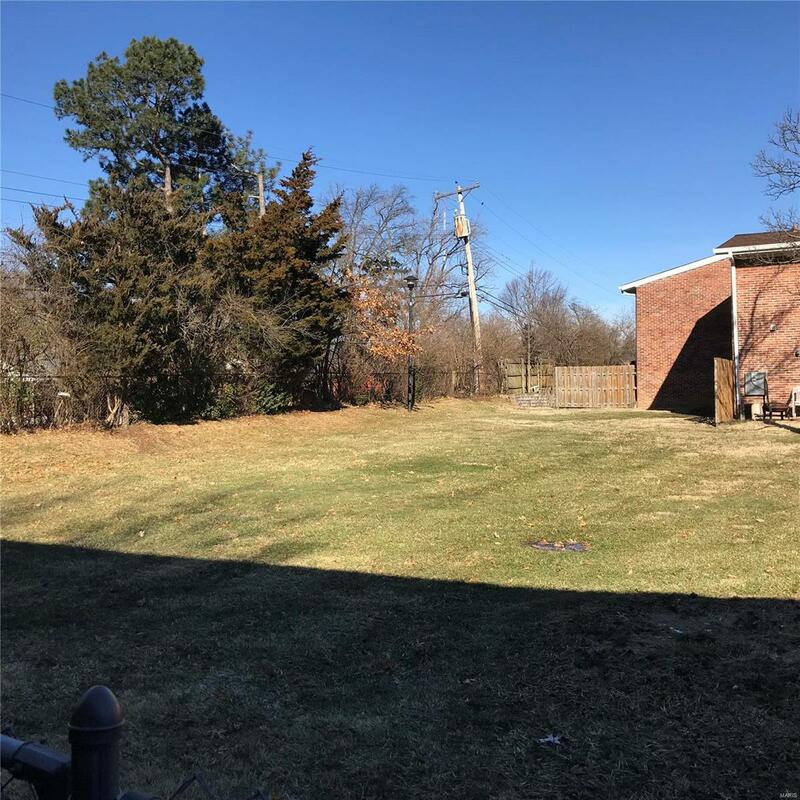 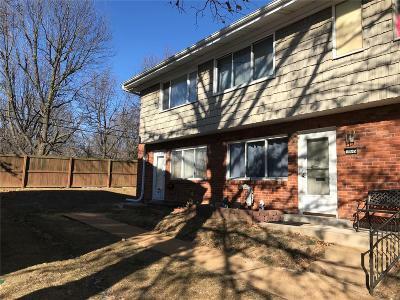 Nice size living room, updated kitchen with large eating area and walkout to fenced patio and huge green space, the main floor laundry and 1/2 bath complete this level. 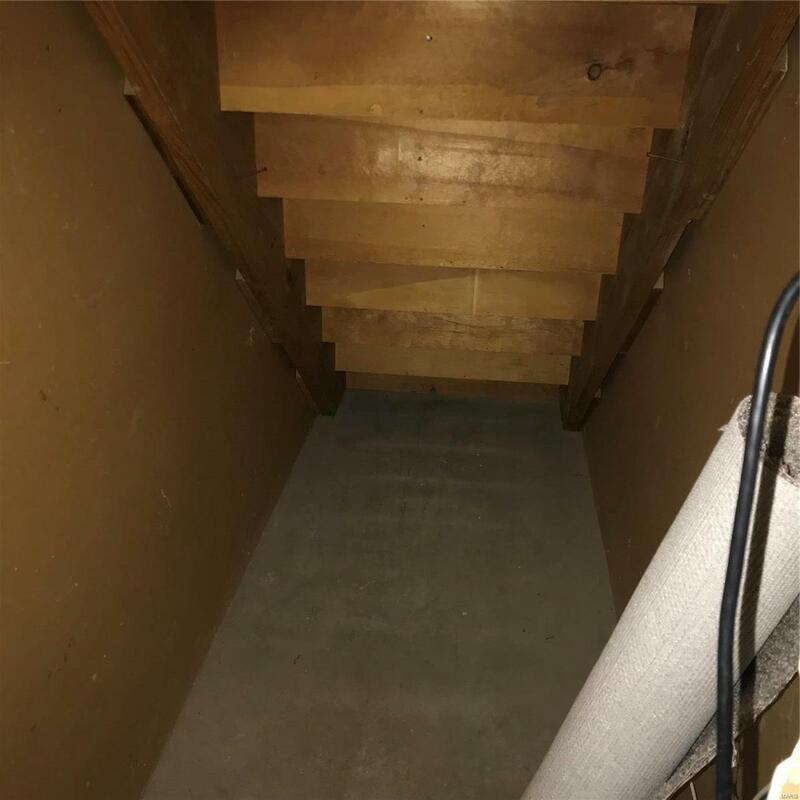 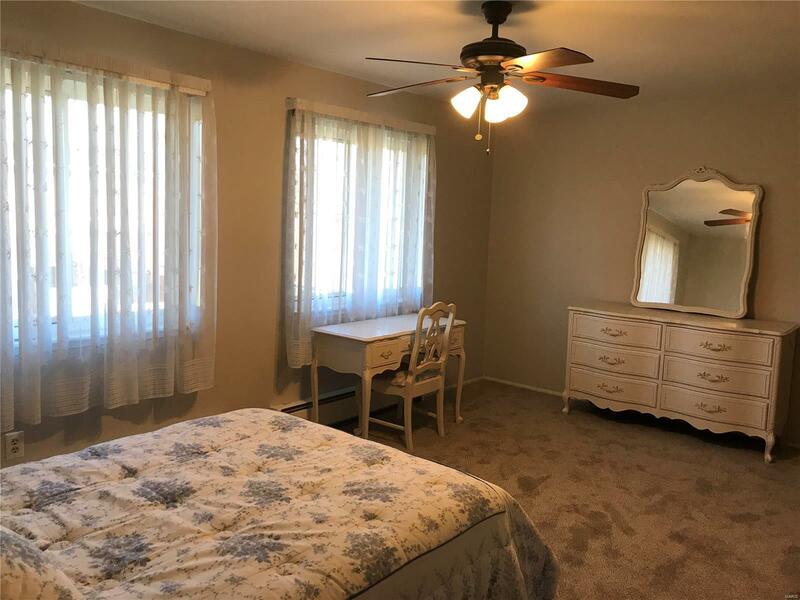 Upstairs you will find a full bath and 2 spacious bedrooms, master with 2 double closets and the second bedroom has a walk in closet. 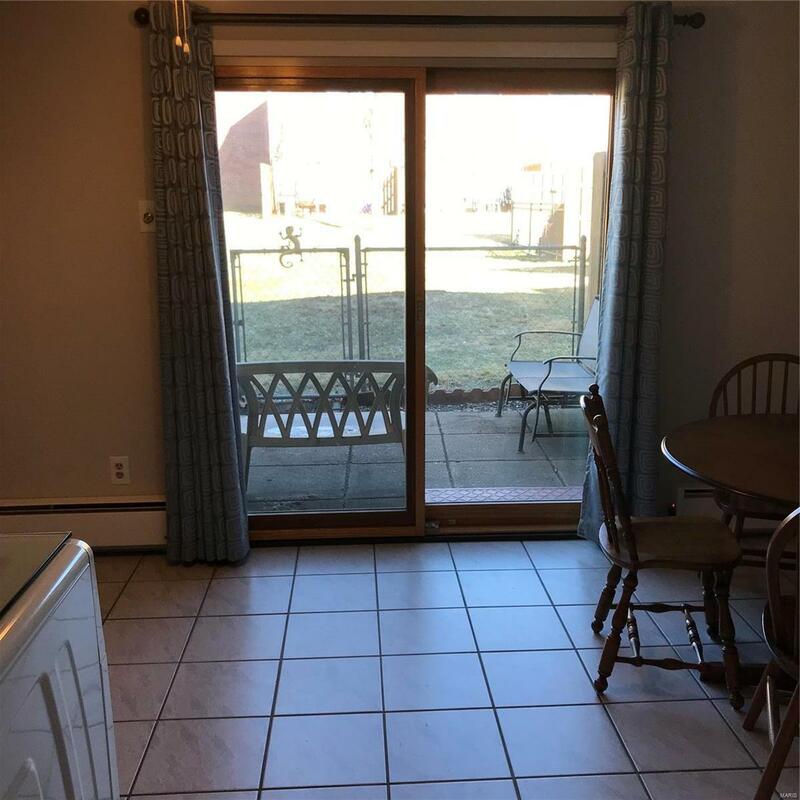 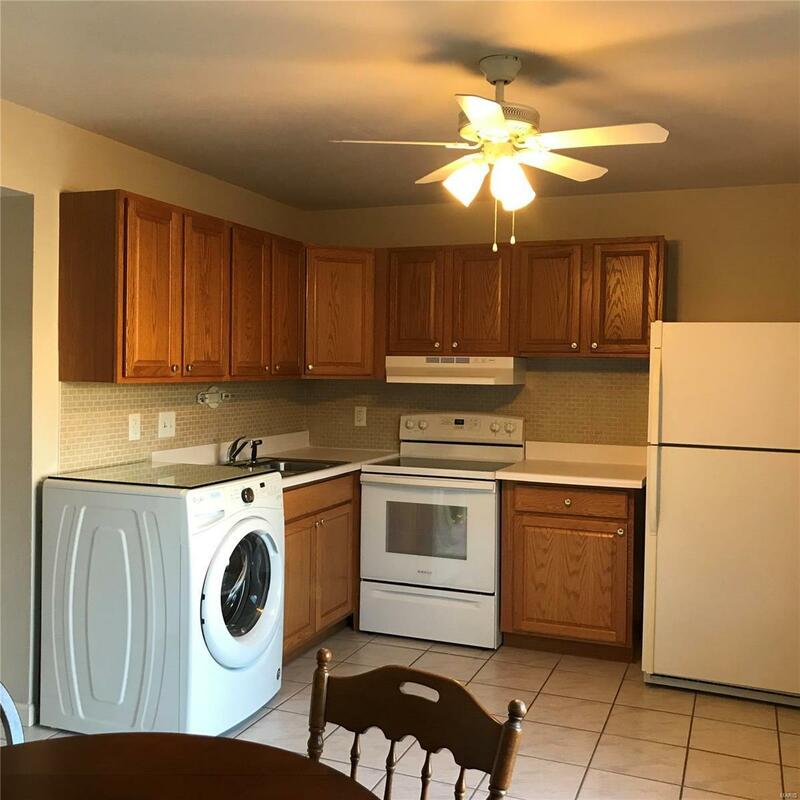 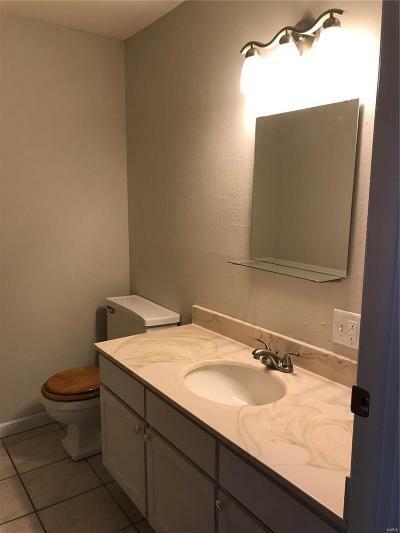 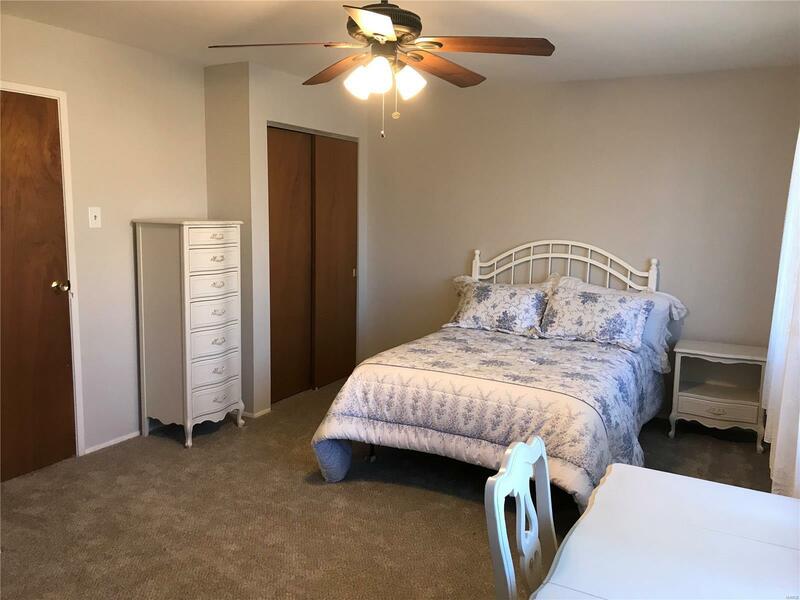 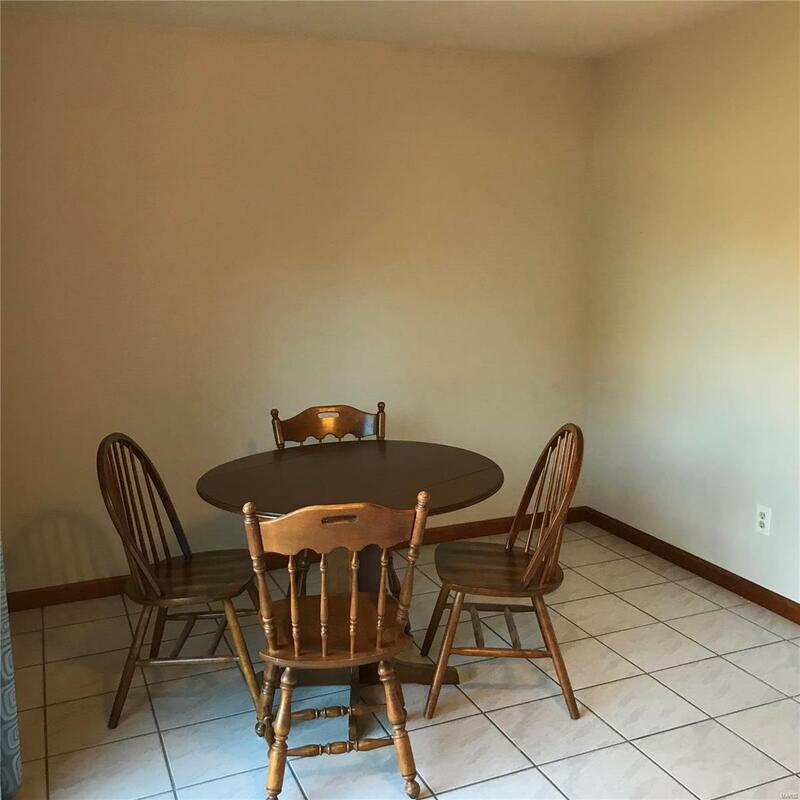 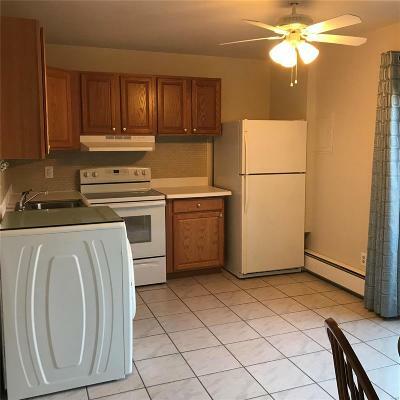 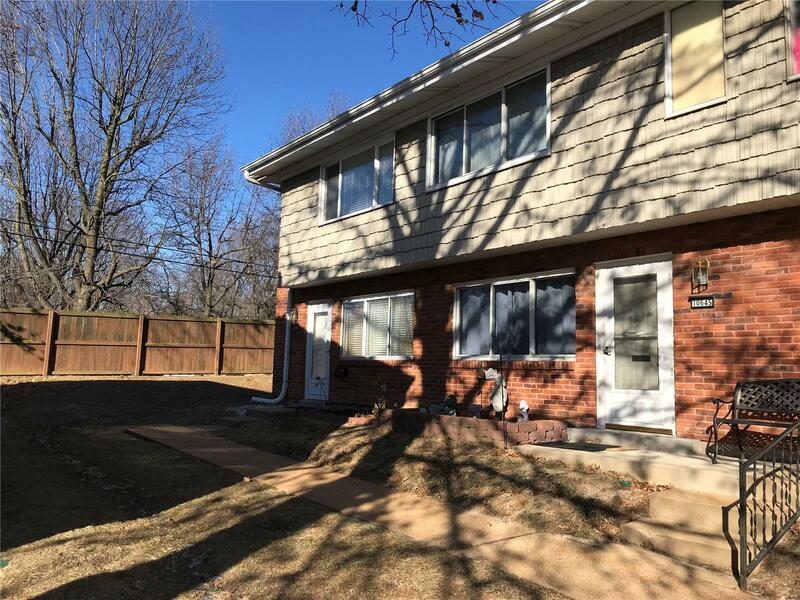 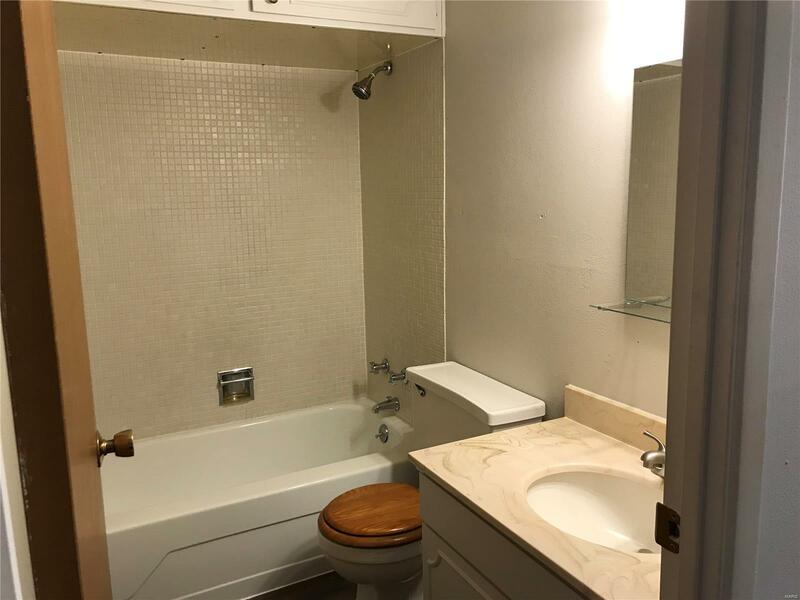 This unit is light and bright with fresh paint and carpeting 2019, newer windows, HVAC, and is move in ready. 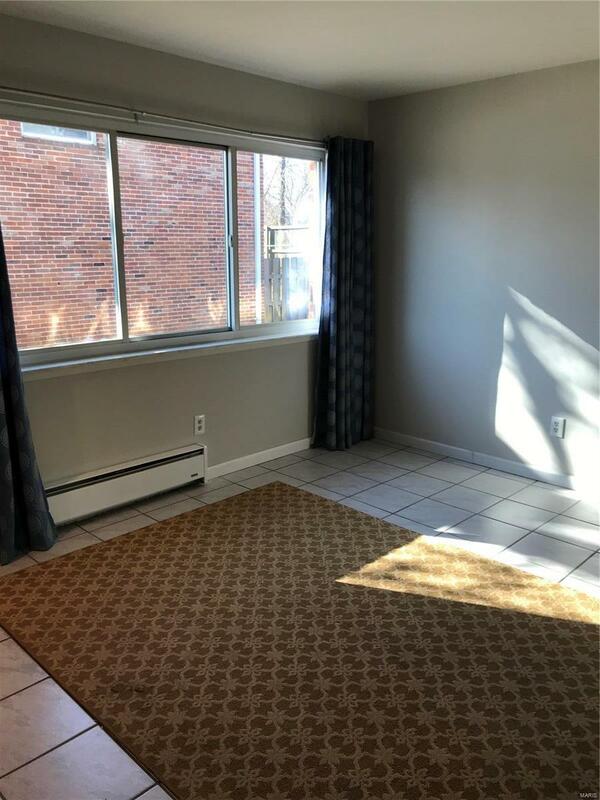 Great location, close to shopping, restaraunts, schools, highways and more. 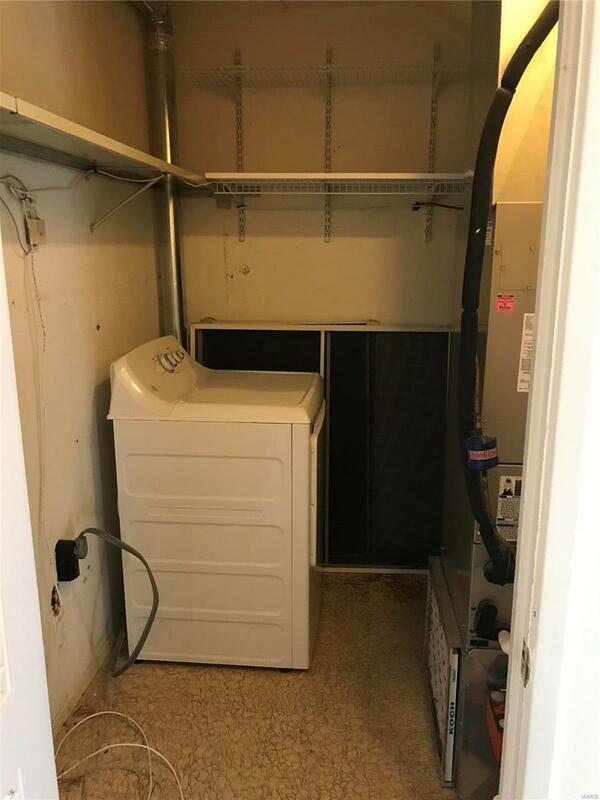 All appliances stay as-is.